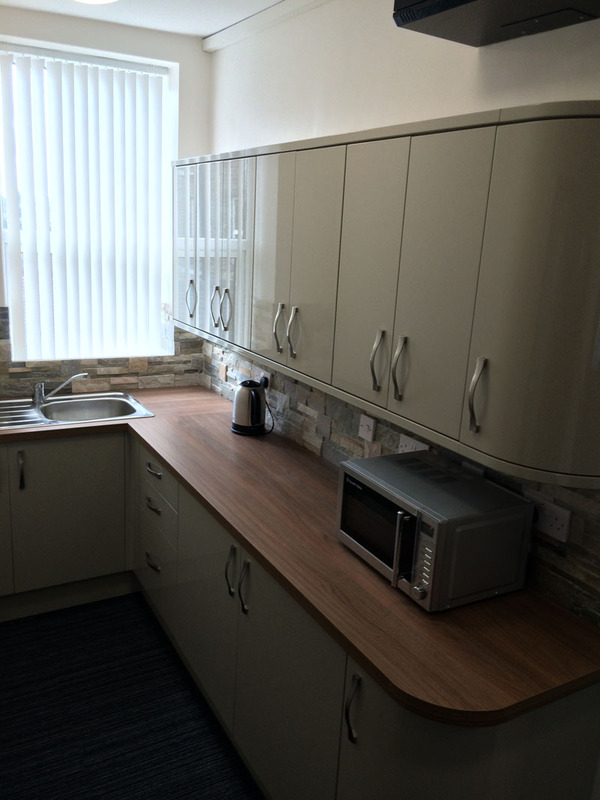 Looking for a smart, convenient office to take your business to the next level? We have several opportunities for office rental spaces. 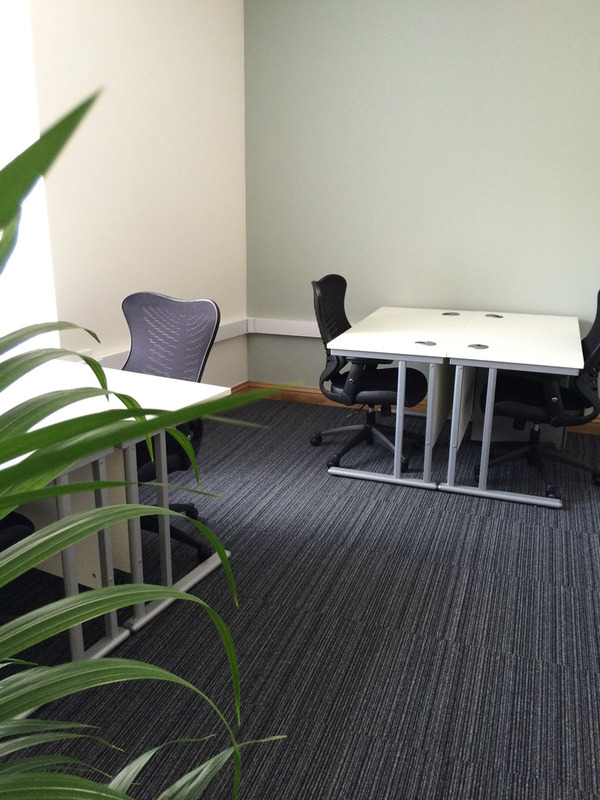 Offices available for rent and hire plus meeting room, desk space and facilities available for ad-hoc hire. Whitehall Chambers benefits from a range of convenient offices to take your business to the next level. We have several opportunities for office rental spaces. 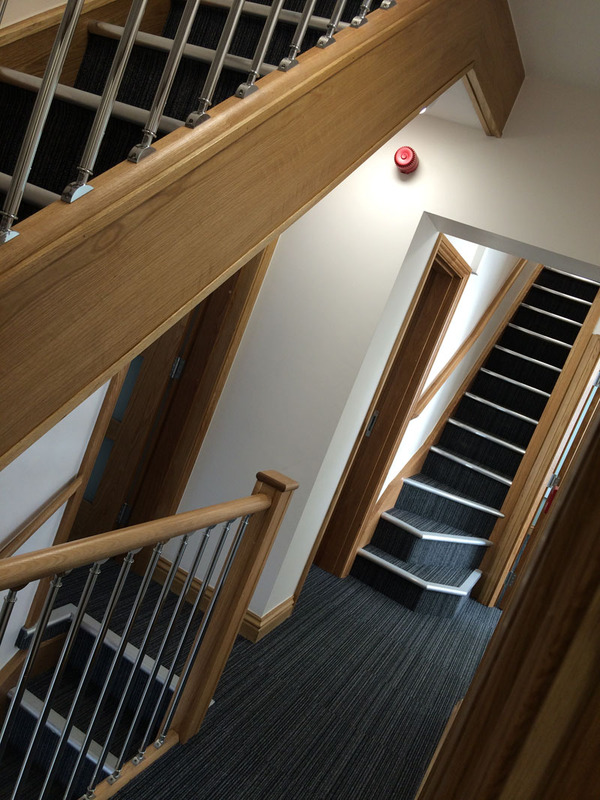 The space contains a number of high specification, energy efficient offices on the first and second floor of Whitehall Chambers, Hipperholme, Halifax. The high-grade internal finish will include energy efficient LED lighting with integrated PIR motion detectors in communal areas. Each office has good, natural light and is furnished. 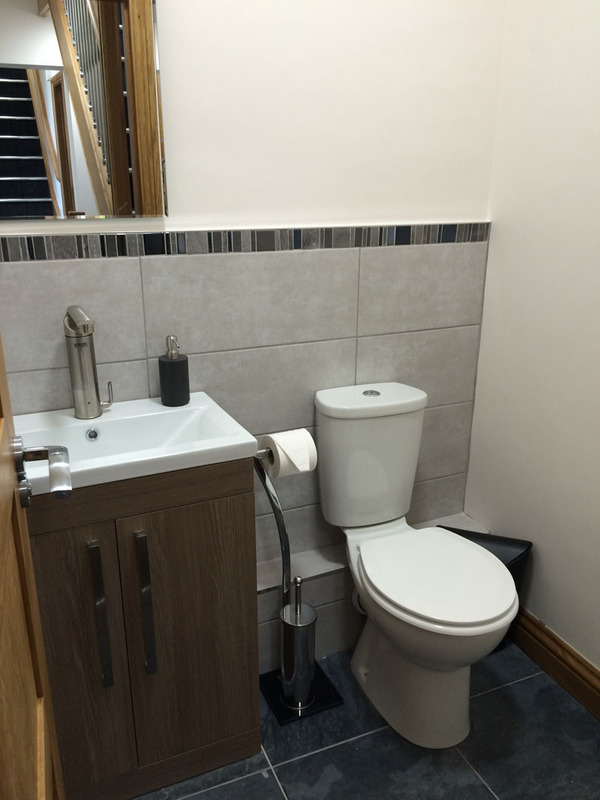 There are newly fitted toilets and facilities along with modern, newly fitted kitchen. 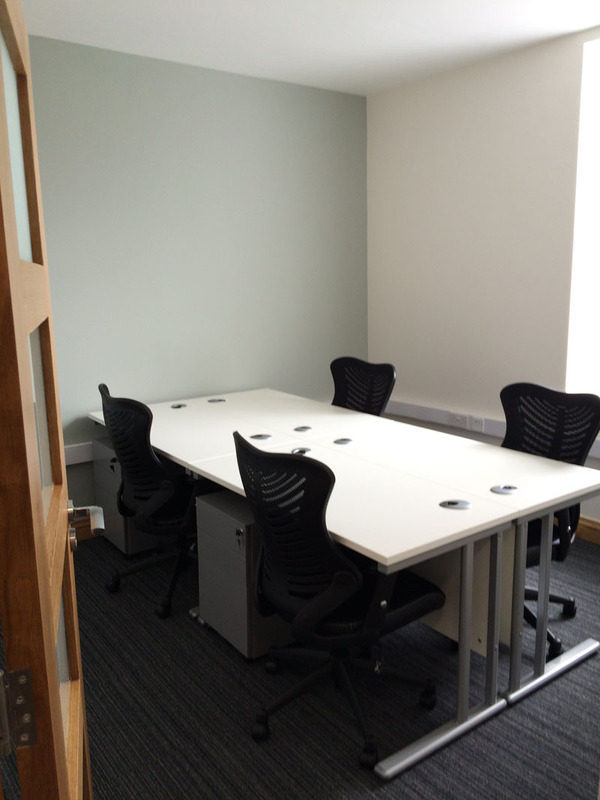 The space also has available meeting rooms. Price includes heating and lighting, water, CCTV in common parts, building maintenance, buildings insurance (not contents), use of meeting room facilities and 24-hour access. Office 1 & 2 also benefit from a large modern energy efficient glass roof area. Your team is expanding and your business growing. You’re finding more and more of your business is coming from the West Yorkshire area and your clients are increasingly based there. 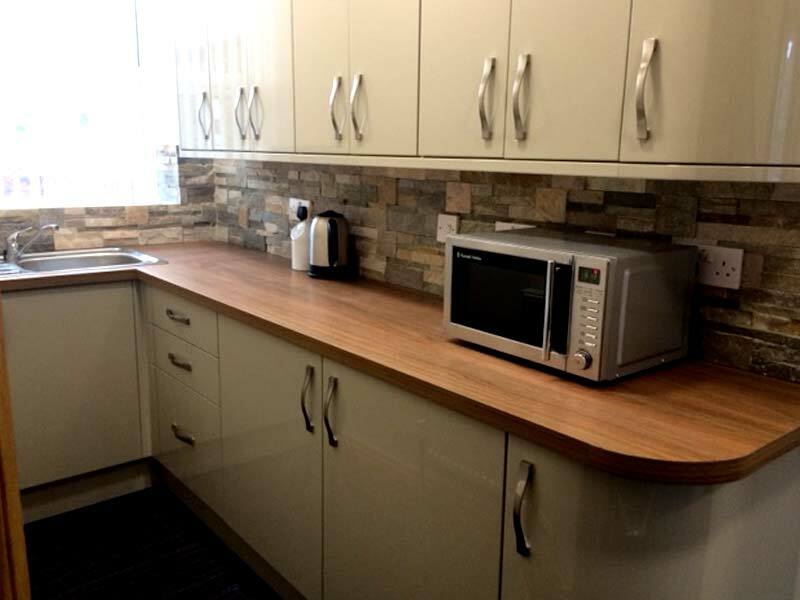 You’re lonely working from home and fancy working in a lively, thriving and busy office complex in the company of other friendly neighbouring businesses. You’re a freelancer who wishes to graduate from working out of your back bedroom and into a smart and ‘proper’ office. You’re a business that needs a change of scene, especially if you’re rebranding. If any of the above scenarios sound like you then you’ve come to the right place- Whitehall Chambers luxury, fully-furnished modern eco offices to rent offer the perfect solution. Most of us spend at least 40 hours per week at work, possibly even more if you run your own business. Naturally, you want the place you spend so much time in to be a pleasant, contemporary and comfortable setting that doesn’t only meet all your business’ practical needs, but looks great too. You also want an office that makes a memorable and positive first impression on prospects when they visit you and a favourable impact on existing clients when they come for meetings. The commercial premises or office from where a business operates says a lot about that business, its brand and its reputation. People talk, people remember, people recommend and people review. These days many visitors to your offices are likely to ‘check-in’ at your premises on Facebook, share pictures or reviews of their experience with your business on social media and advise their colleagues and associates on the condition of your offices and whether or not they are worth a visit. In short, it pays to impress them. How do the offices in Whitehall Chambers wow your business’ visitors? 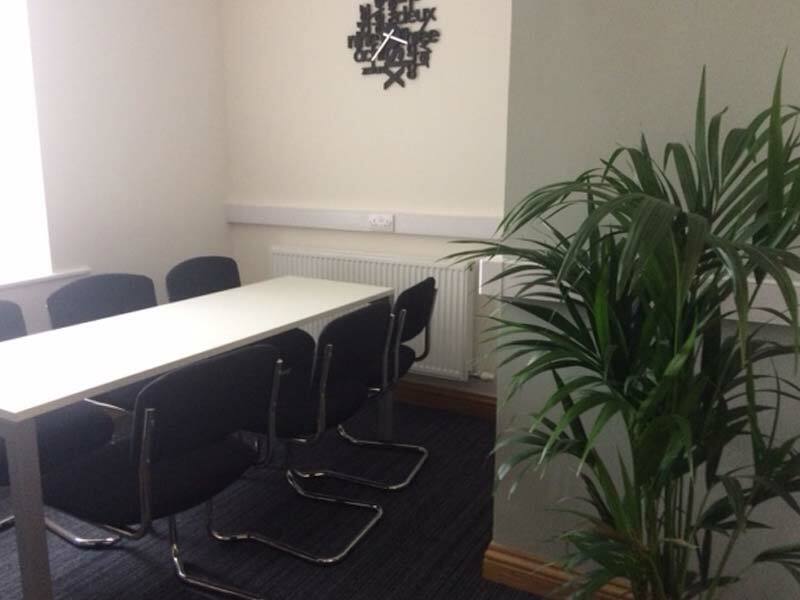 The office spaces at Whitehall Chambers come in a variety of sizes to suit all needs, with open, spacious and inviting rooms- great for stimulating productivity and concentration! 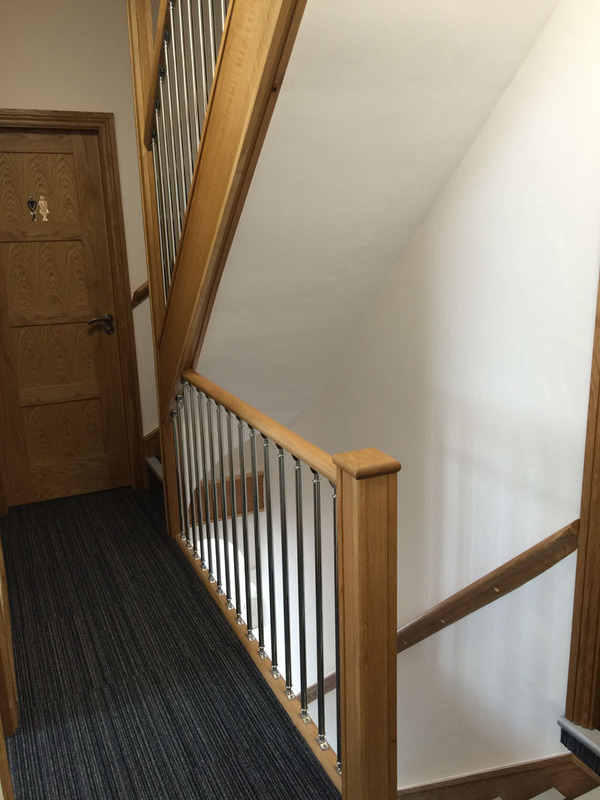 Situated in the heart of Halifax, the development is located near Leeds, Brighouse, Bradford and Huddersfield close to the M62 with nearby on-road parking for both yours and your visitors’ convenience and ease. The accessible and stylish bespoke office suites cater to all needs in terms of furniture, equipped with lightning fast Fibre Optic Broadband for ultimate efficiency and practical communal kitchen facilities where refreshments can be prepared and fulfilling conversations can be had. Large windows allow natural light to filter in, which has been scientifically proven to boost motivation and moods! Secure, fully equipped and ready to go offices at Whitehall Chambers are available now and could be the best move your business makes! 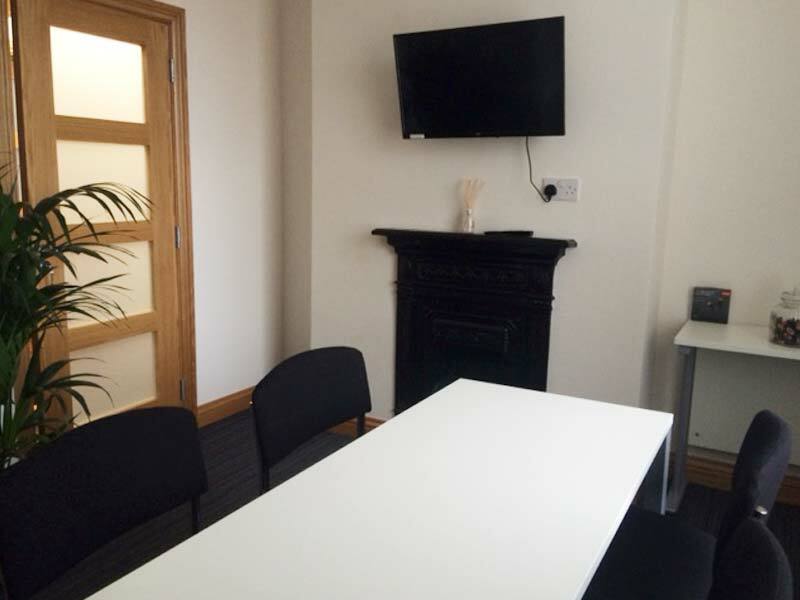 Alternatively, meeting rooms can be hired out for your business purposes and desk space is available, simply get in touch today.